ReNU your HOME today! Chicagoland’s #1 Home Remodeler since 1978! Call 1-800-314-9000 for your FREE in-home estimate! GET STARTED ON YOUR 2019 PROJECTS! 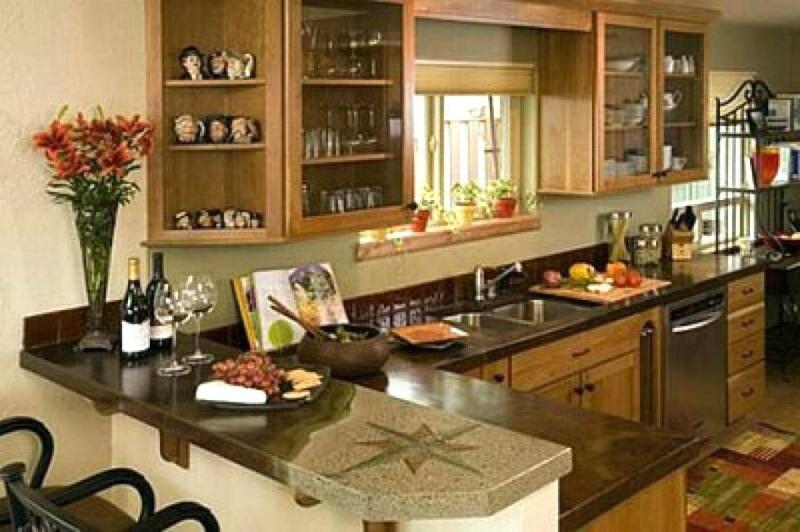 GET $3300 OFF YOUR KITCHEN REMODELING PROJECT! If you’ve been dreaming of upgrading your kitchen or want to increase the value of your home for resale, now the is the perfect time to take advantage of $3300 off any kitchen refinishing project offered through ReNU Home Remodelers. From re-facing your kitchen cabinets and drawers or adding a custom island for your family to gather, we’ll help you create the perfect design for your project with a free in home consultation and computer design. New flooring options by Pergo in your choice of wood or ceramic, and much more! ReNU serves homeowners in northern Illinois, southern Wisconsin and NW Indiana. We’ve been voted as Chicagoland’s #1 home remodelers and have been serving the area for over 30 years. 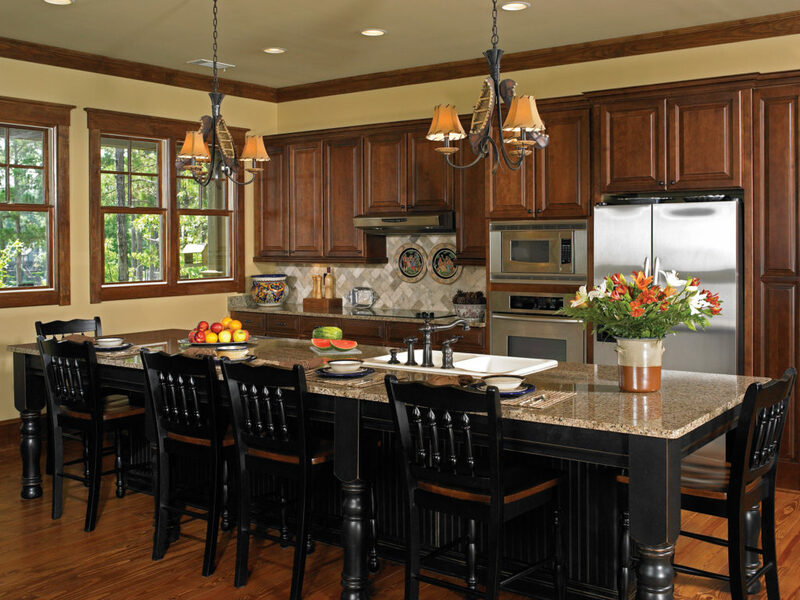 We’d love to help you create your dream kitchen at a lower cost than you’d expect. Take advantage of our full $3300 off special! Copyright © 2019 ReNU Home Remodelers, INC.